What you will come to find is that still – This. Only This. 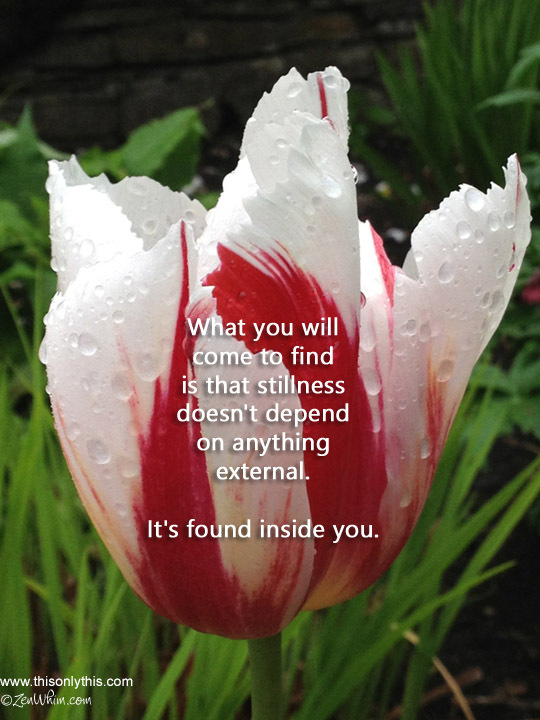 What you will come to find is that stillness doesn’t depend on anything external. It’s found inside of you.